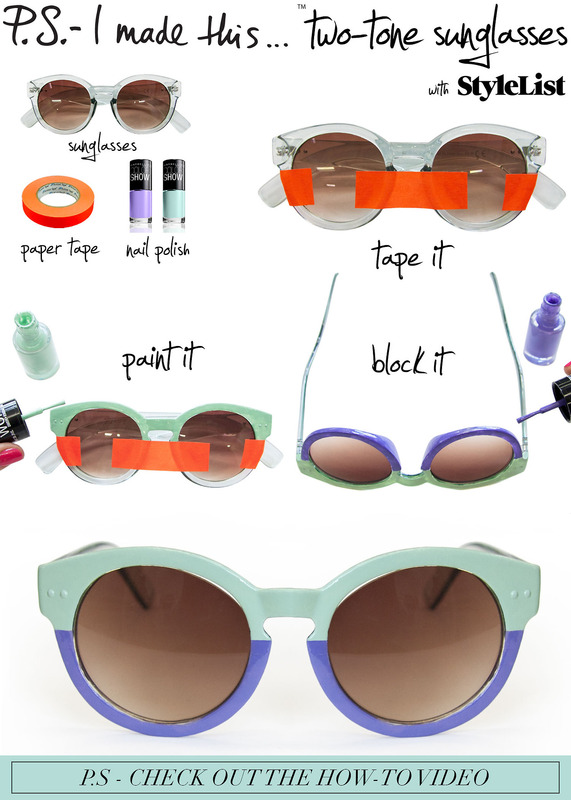 http://psimadethis.com/ goes loony with the two-tone sunglasses. I can’t wait to try it. Such a cool idea. Thanx for sharing.